Science and math faculty total six professors in biology, chemistry, geology, mathematics and physics. 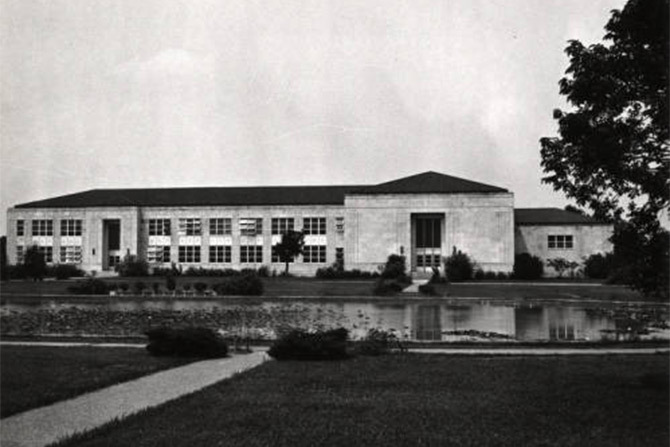 The Science Building opens its doors to serve 700 students, financed by grants from the Public Works Administration and constructed by Works Progress Administration relief workers. College of Arts and Sciences established, includes all science and math courses offered. 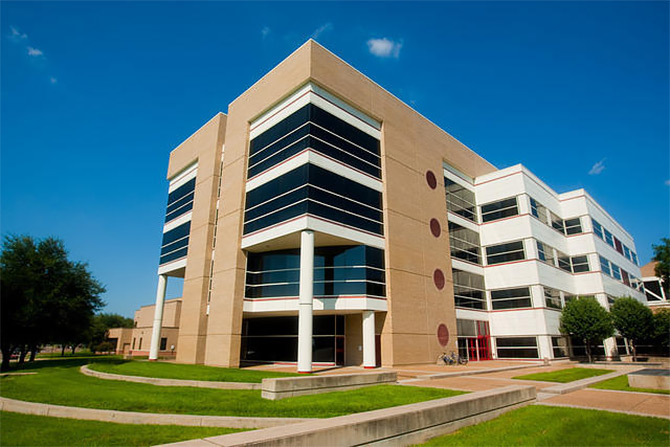 After the University of Houston becomes a state university, Ph.D. programs in chemistry and physics are approved. 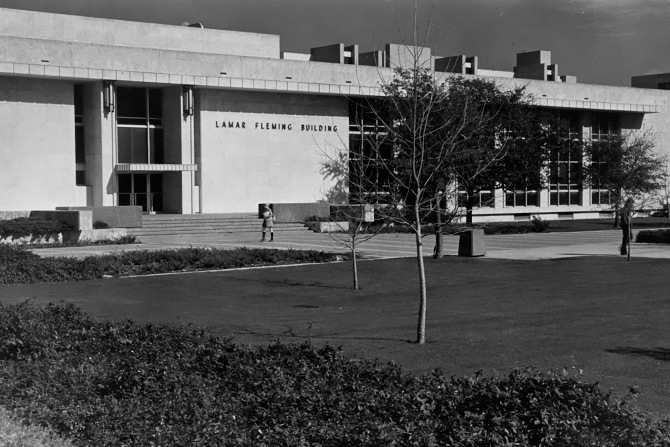 The Department of Chemistry finds a home in the new Lamar Fleming Jr. Building. UH opens one of the first computer science departments in the country. 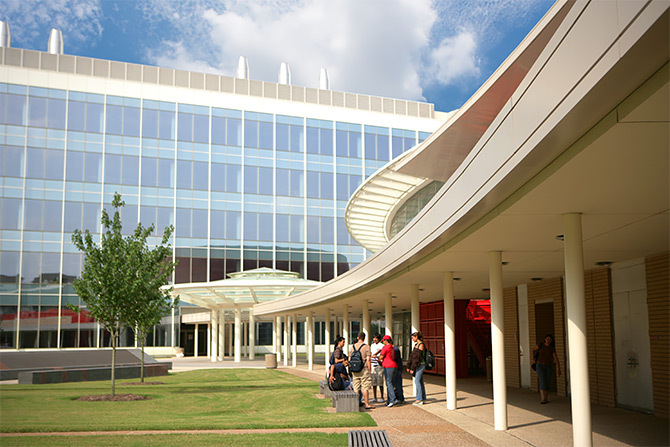 Science faculty and students occupy the new Science and Research I Building. 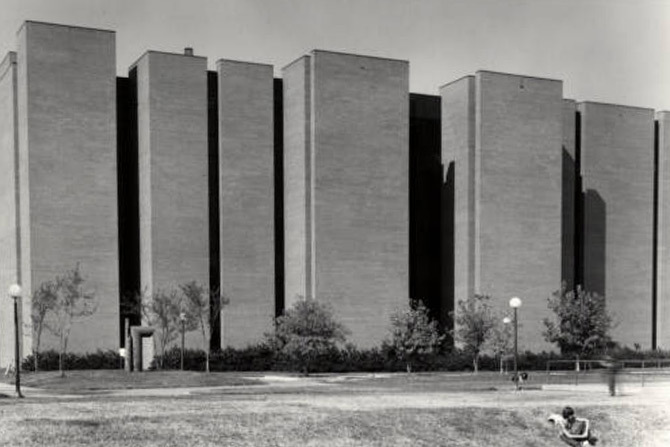 Philip Guthrie Hoffman Hall becomes home to mathematics and computer science. Formation of the College of Natural Sciences and Mathematics is approved. 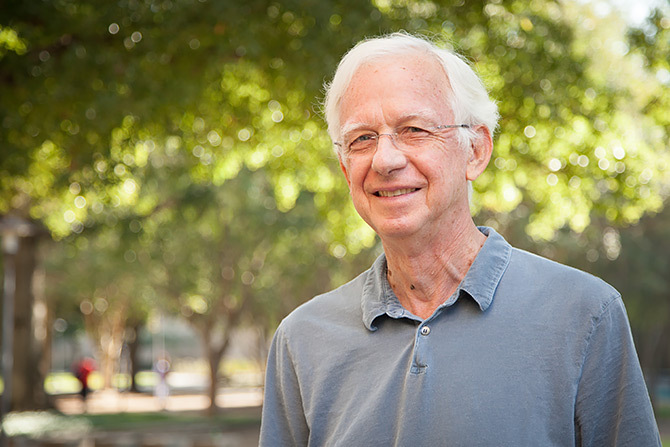 R. Hugh Walker becomes founding dean. Science and Research II Building opens its doors to students and faculty in the biological sciences. 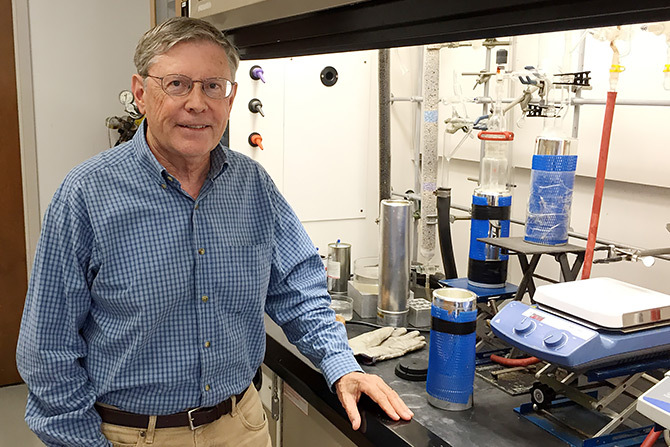 Chemist Jay Kochi is named to the National Academy of Sciences for his groundbreaking work in physical organic chemistry. 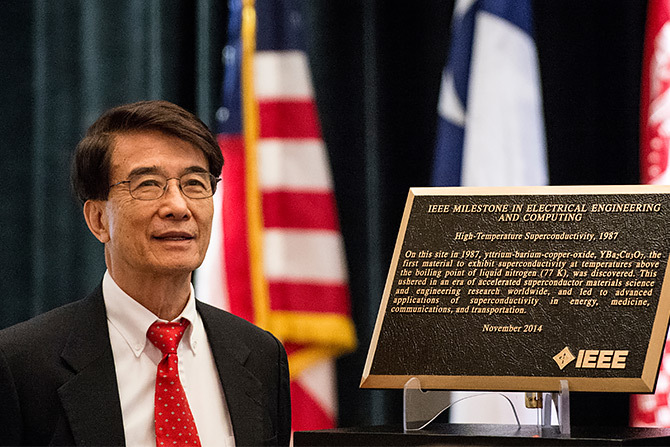 Physicist C. W. Paul Chu’s 1987 breakthrough in high temperature superconductivity leads to the creation of the Texas Center for Superconductivity (TcSUH) at UH. 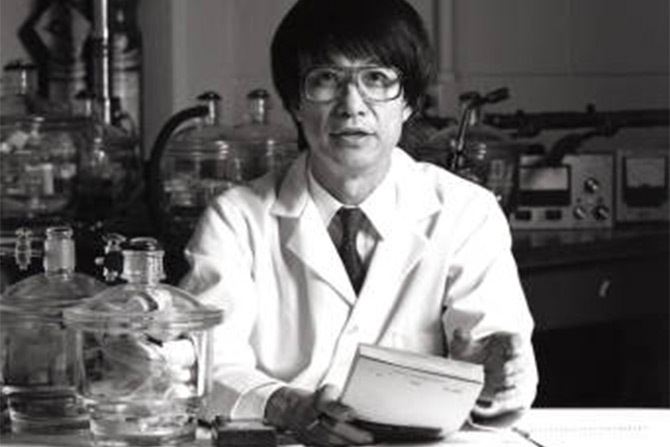 Dr. Chu is awarded the National Medal of Science and membership in National Academy of Sciences, among many other awards. Science magazine names UH physics department 1 of 10 most influential programs in the nation. 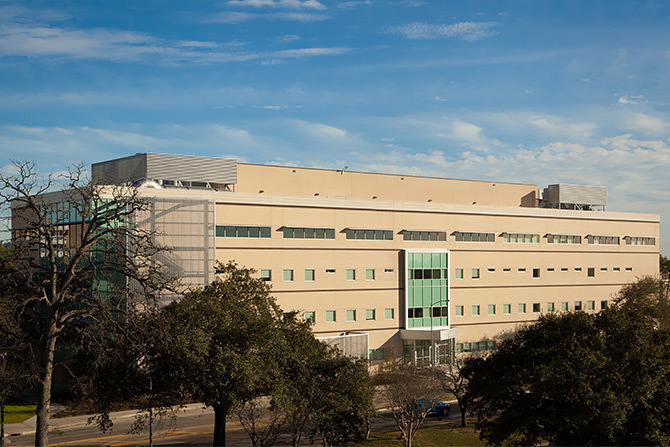 The new Houston Science Center becomes home to TcSUH. NSM launches the Scholar Enrichment Program to help students succeed in “gatekeeper” courses like Calculus I and Chemistry I. 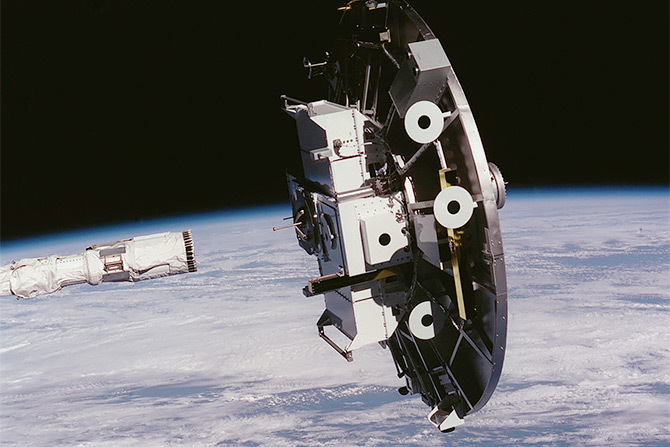 Physicist Alex Ignatiev leads the UH Space Vacuum Epitaxy Center Wake Shield Facility’s first launch aboard the Space Shuttle Discovery, the first Texas payload to fly on a shuttle. 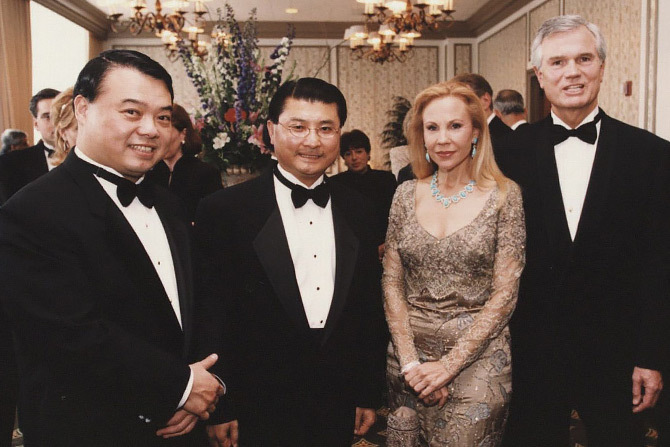 Quest for Excellence, chaired by Houston philanthropist Carolyn Farb, raises $3 million for NSM, one of the most successful fundraising events in the city’s history. With funding from the National Science Foundation, NSM heads up the Louis Stokes Alliance for Minority Participation-Houston. 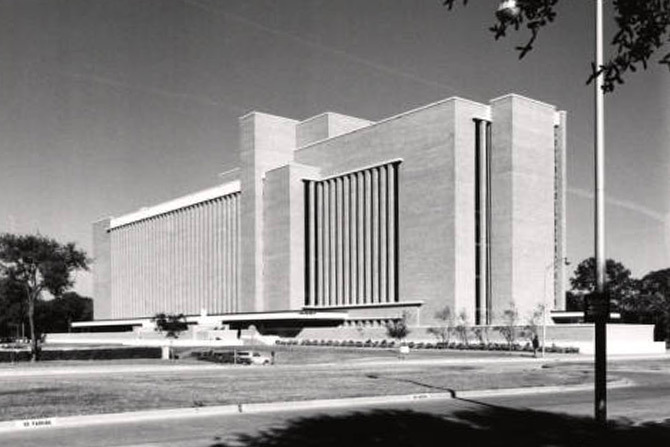 The $81 million Science and Engineering Research and Classroom Complex, designed by world-famous architect Cesar Pelli, is dedicated to collaborative biomedical research among UH scientists and engineers and the Texas Medical Center. teachHOUSTON program starts with 14 students. 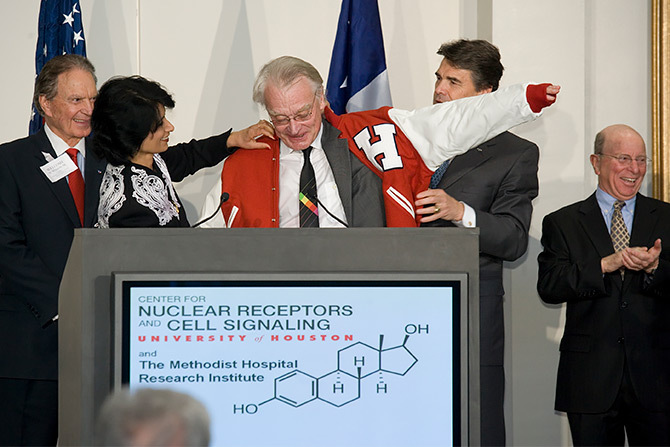 Jan-Åke Gustafsson, M.D., Ph.D., world-renowned cancer researcher and member of the National Academy of Sciences, launches the Center for Nuclear Receptors and Cell Signaling. NSM research funding tops $36 million. First teachHOUSTON graduates enter the teaching profession. 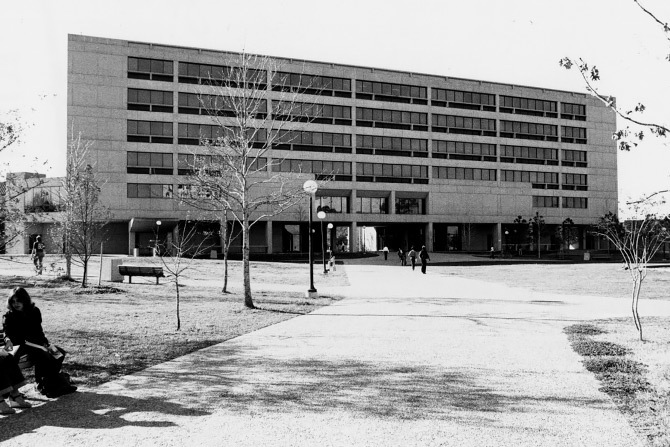 The Science Teaching Laboratory Building opens, housing undergraduate biology and chemistry teaching labs on the first three floors, and research labs on the fourth floor. 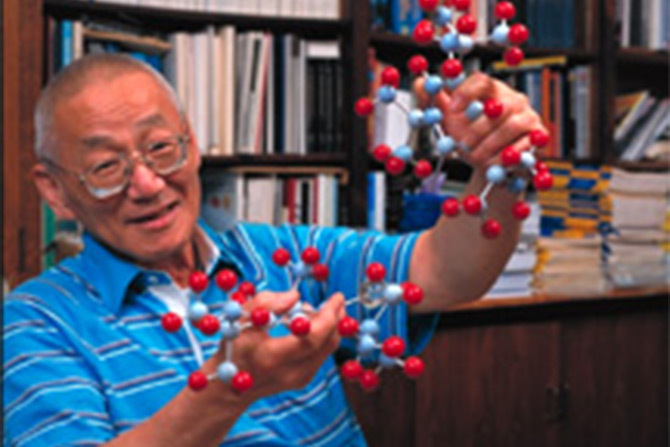 C-Voltaics, UH’s first nanotech company, launches. 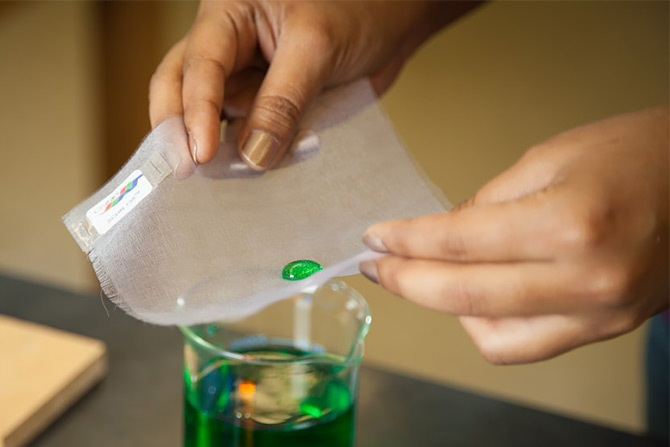 Led by physicist Seamus Curran, the company (now called Integricote) produces self-cleaning hydrophobic nano-coatings designed to protect fabric, wood, glass and a variety of other products from water, stains, dust and other environmental hazards. Institute of Electrical and Electronics Engineers (IEEE) Milestone Award in Electrical Engineering and Computing awarded to UH as the site of the discovery of high temperature superconductivity above 77 K. The discovery occurred in a lab on the 4th floor of the Science and Research Building 1 in 1987. 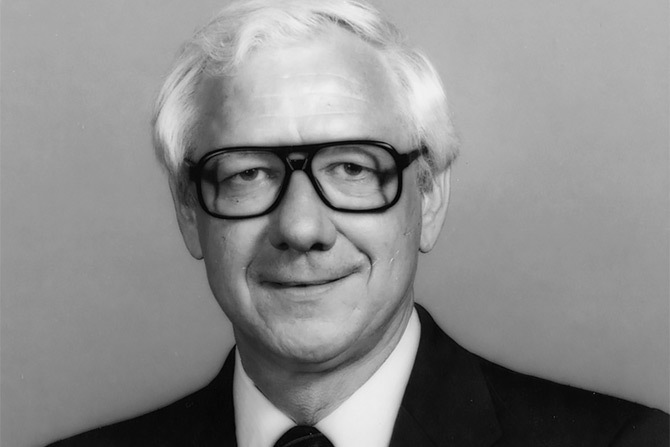 National Academy of Sciences member, Maurice Brookhart, joins NSM as a professor of chemistry. National Academy of Sciences member, John Suppe, joins NSM as a distinguished professor of earth and atmospheric sciences. NSM celebrates its 40th Anniversary with a gala recognizing 12 inaugural Distinguished Alumni Award recipients and Carolyn Farb with the Legacy Award.